Ahmedabad:A local court here today acquitted both the accused and notorious underworld gangsters Fazlu-ur-Rehman alisa Fazlu and Bhogilal Darji of the over two decade old case of alleged abduction and taking extortion from Adani Group Chairman Gautam Adani from the outskirts of the city. According to prosecution on January 1, 1998 when Adani along with one Shantilal Patel was going towards Mahammadpura from Karnavati club at around 0730 in the evening. A scooter stopped his car and he was taken out in another car. He was taken to some place. Initially the case was lodged in Sarkhej police station by the then PSI R K Patel. On June 17, 1999, first arrest in the case was done when Raja Javed alias Mohammad was arrest. 9 people were made accused and Fazlu was last one to be arrested in this case. 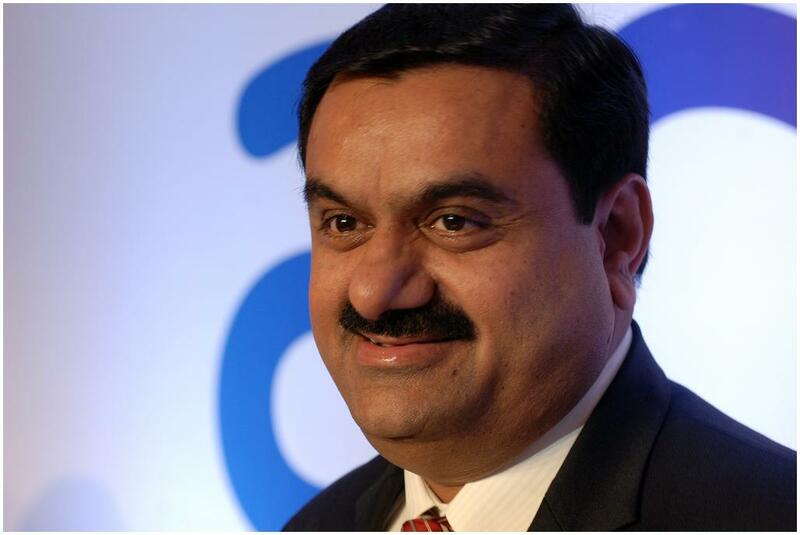 Adani was later released after allegedly taking extortion of a huge sum. Fazlu and Darji, were named in the case after their names were taken by some of the accused nabbed earlier. Charges were framed against them under various sections of the Indian Penal Code, including 365 a (kidnapping), 144 (unlawful assembly) and arms act way back in 2014 . Charge-sheet was filed in 2009. The session court in Mirzapur area here dropped the charges against them today and acquitted them on the basis of lack of evidence and also on the ground that the statement of the victim was not recorded in the case giving them benefit of doubt. Darji who lives in Ahmedabad was already on bail in the case. Fazlu, 57, was staying in Dubai before his arrest from Indo-Nepal border in 2006. He has been named as prime accused in several other high profile extortion cases in Ahmedabad, Delhi and Mumbai involving businessmen and industrialists. However, he remained out of the clutches of the law after he shifted his base to Dubai during the early 2000s. In August 2006, the Delhi police arrested him from Indo-Nepal border and was lodged in Tihar jail.